Here at footballkitbox.com we look for the best quality and design in football kit which is why we have teamed up with Kappa. Kappa is best known for it’s unique logo ,slimline cut and iconic design. We have a full range of teamwear available and also offer embroidery and sublimation services. 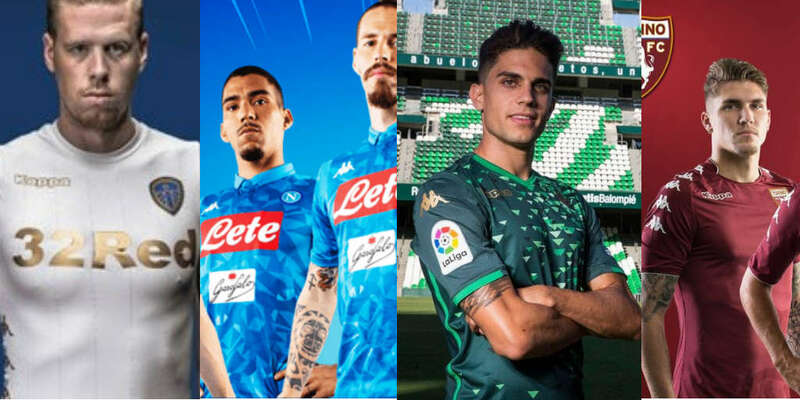 If you want your team to look as good as Leeds, Napoli, Real Betis or Torino fill in the contact form below and we’ll be in touch within 24hrs . If you would like to find out how to kit out your team for FREE click here.